One sign of a great hardwood flooring store is its choice of premium quality brands to distribute to their customers. 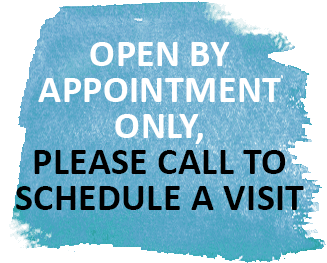 Wood Floor Planet, which is expanding to the New Jersey area, is such a store; only choosing the best manufacturers among the best to ensure quality flooring for New York and New Jersey homeowners. 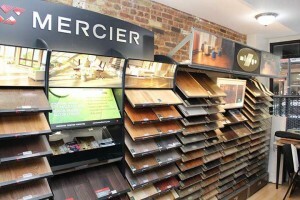 One such manufacturing firm that Wood Floor Planet carries is Mercier Flooring. Mr. Marcel Mercier started Mercier Wood Floorings from his humble workshop during the 1980s. With his extensive experience as a cabinet and furniture maker, Mercier helped revolutionize the finishing process for hardwood floors extending their durability and endurance. Because of this, Mercier Wood Flooring has been categorized as one of the leaders in the flooring industry. Mercier, up to now, continues to refine their manufacturing and finishing processes and has come up with these collections. If you want your floors to have rough, textured look while giving harmony to whatever interior decorations you choose then the Mercier Nature Collection is a must for you. Produced specifically to accentuate the natural grain and qualities of the wood, each series in the Mercier Nature Collection will give you rich patterns. Homeowners who want their hardwood floors to have the original color of the wood species installed will be very happy with Mercier’s Origins Collection. Homeowners can choose unstained wood species such as hard maple, hickory, red oak, white ash, white oak and yellow birch – all belonging to the North American species. If your taste in hardwood floors goes beyond the North American species then the Mercier Exotic collection is right for you. In this collection, you can choose from exotic wood species coming from Brazil and the South Americas such as Brazilian Cherry, Santos Mahogany, Tigerwood, Puerto Cabello and Lima among others. How about adding more color to your hardwood species, but still retain their distinct natural beauty? The Mercier Elegancia Collection adheres to the current design trends that most homeowners are looking for all across the globe. Finally, for homeowners who are just too finicky about their hardwood floors; Mercier offers its Design+ Collection where homeowners can choose and combine the type of wood species with color or gloss to create your desired flooring. All the collections from Mercier Wood Floors are finished using 100% pure soybean oil and are Greenguard Certified for Children and Schools.